My wife loves horses. Wait…that’s an understatement. She LOVES horses. Ever since she was a young kid. She not only enjoys riding, but also has a lot of books on horses. Name of breeds, country of origin, biology, anatomy, behaviour, competitions, you name it, she’s got it down! 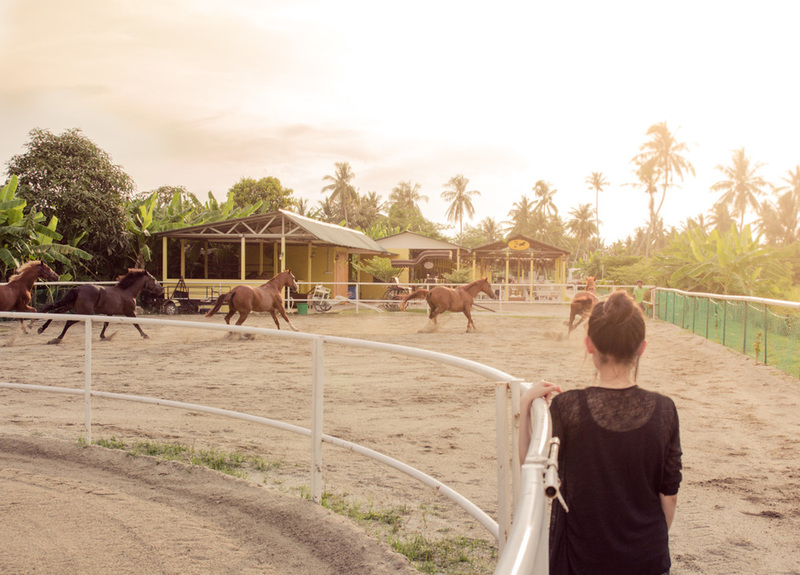 So when she told me about Countryside Stables Penang, that she found throught Facebook, I knew it was a hint I had to bring her there. So I brought my wife and of course – I brought my camera. Photographing fast moving animals is something of a challenge, and pushes the auto-focus abilities of your camera. Also, I’d be in trouble if I didn’t have memories of the happy wife in the stables…haha.